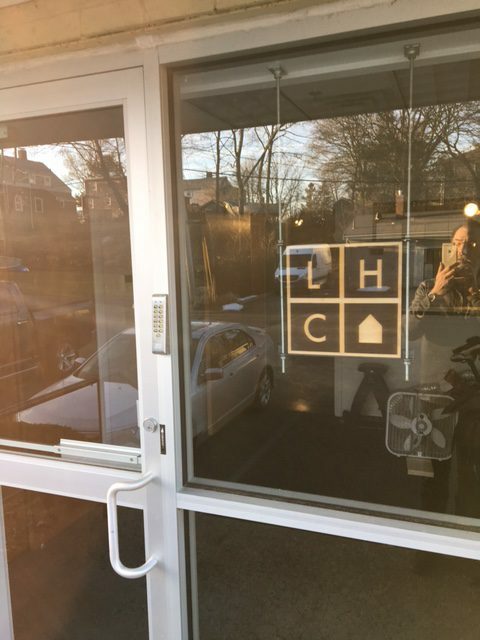 Its finally here, the LHC Open house. This took way longer than expected. 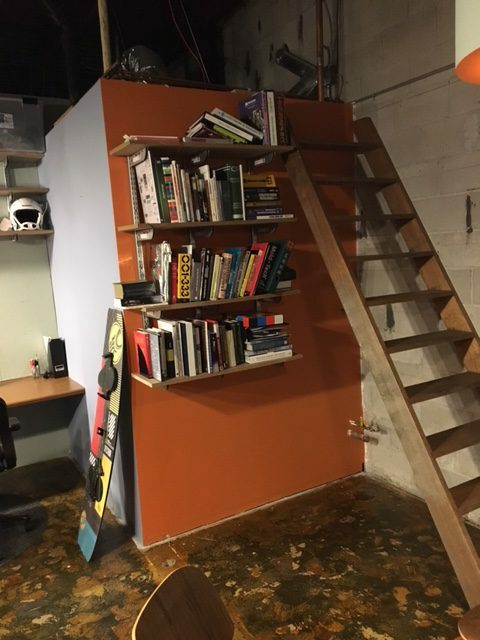 Building the office out and getting equipment in when Tool was super busy was a struggle. It became a project in itself. 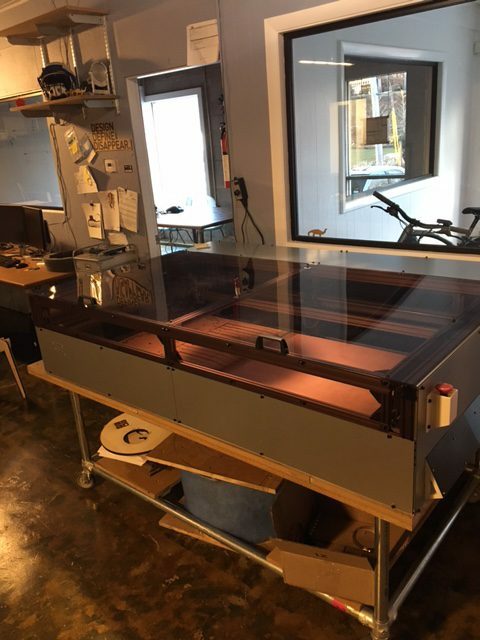 The Lasersaur is up and running and it is awesome. Its really cool to be cutting material and cutting through 1/2 ply with ease. 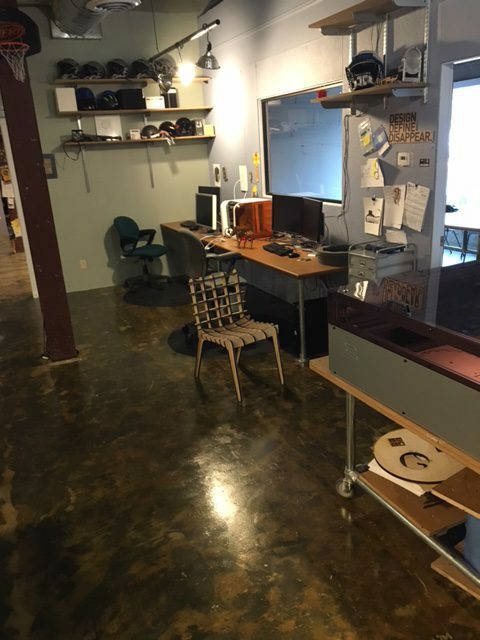 Look at the laser cut chair in one of the pictures attached, it was our first actual product out of the Lasersaur. 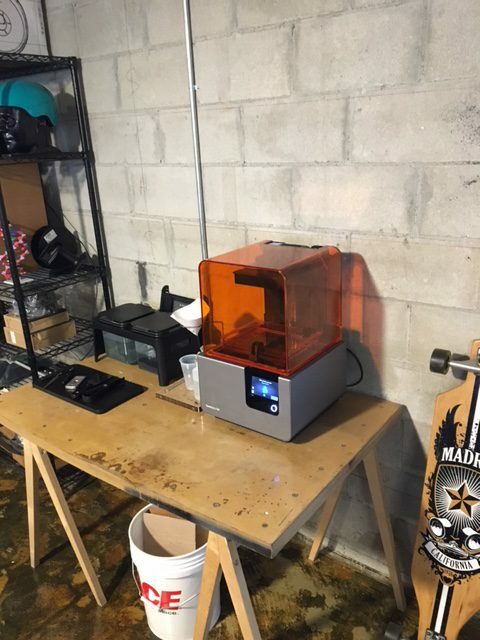 We also added a Form 2 from FormLabs. Its a nice desktop SLA machine. 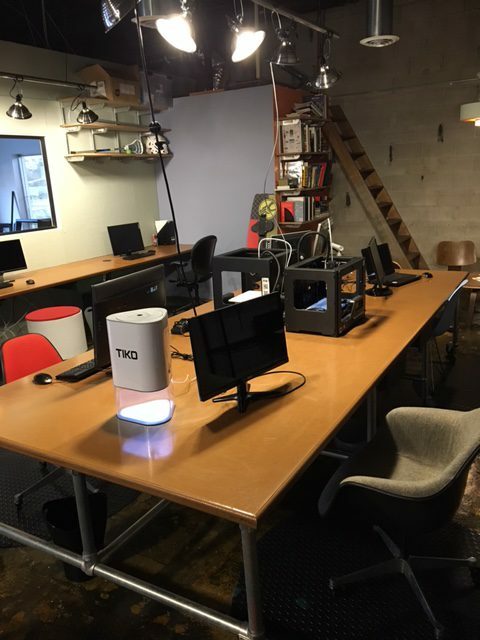 So join Tool in launching our new venture – Little Harbor Collective (LHC) into our expanded workspace. 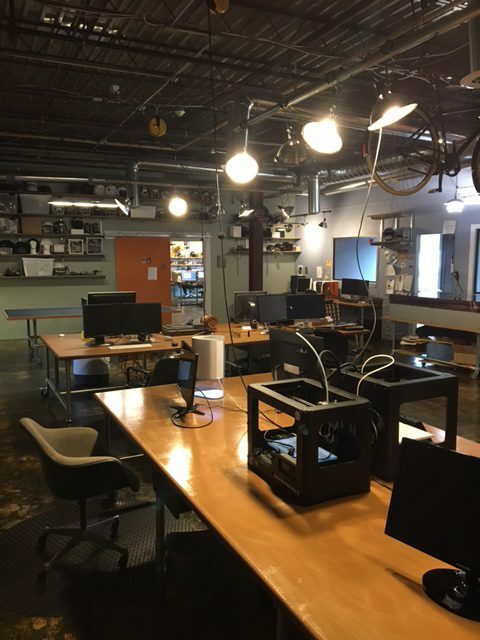 LHC is a business incubator, MakerSpace, and creative environment with space available to the community of artists, designers and product developers in our area. 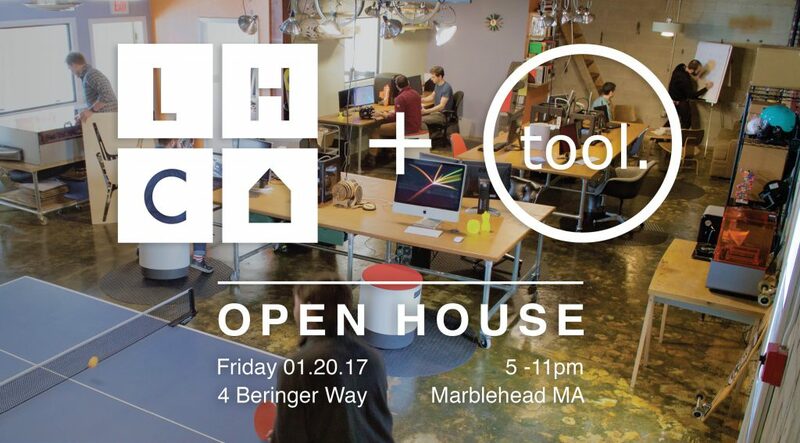 Tool is a product design and development firm which has been designing products for fortune 100 companies and startups for the past 17 years in Marblehead. 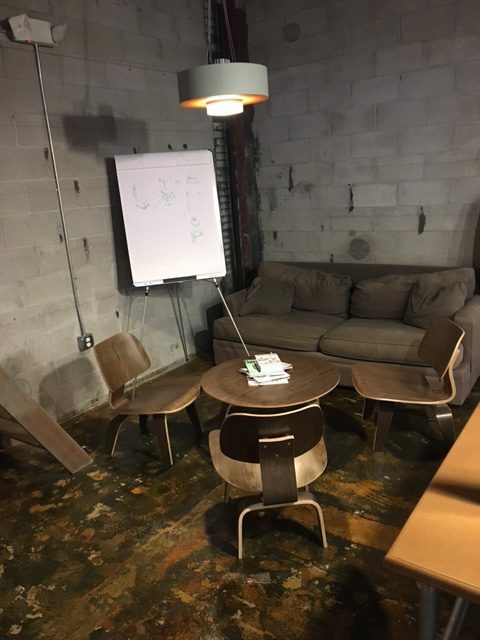 We are opening our doors and illustrating our process to those looking for space to work on the next big idea. 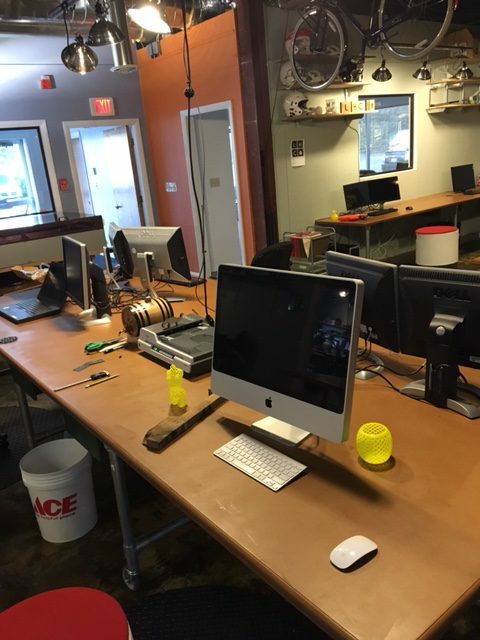 At LHC you will find the space and resources to build it, make it, market it and sell it. Spend some time with us, tour our space, enjoy some good beer and snacks, bring a friend.